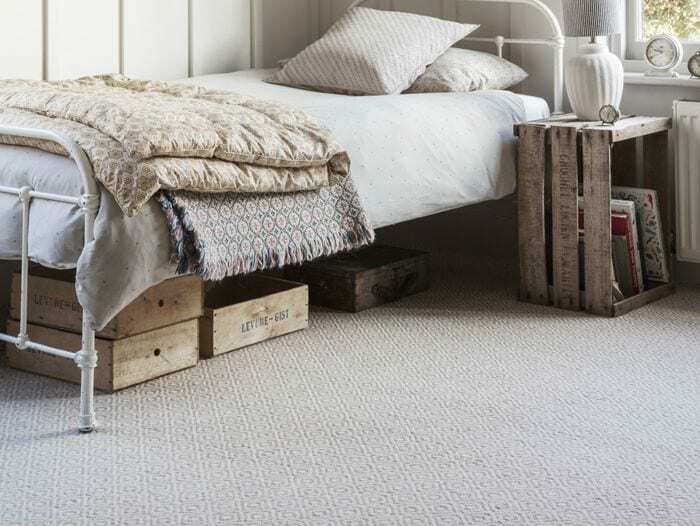 Carpet is the preferred flooring for millions of customers across the UK as it is a practical, fashionable and versatile flooring choice so it is easy to see why it’s a favourite. The Flooring and Carpet Centre offers a full range of carpets and flooring and underlays which are designed for different degrees of wear, including twist, loop, velvet, patterned, berber and Saxony. 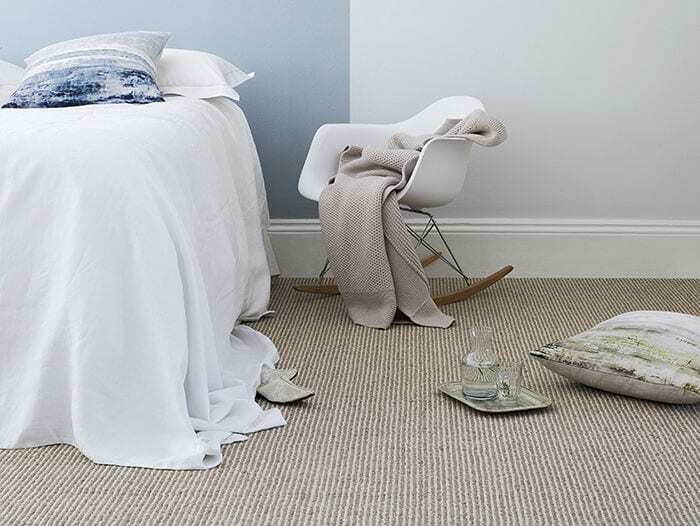 Our carpet piles range from fully man-made to 100% wool and we also offer moth resistant ranges. 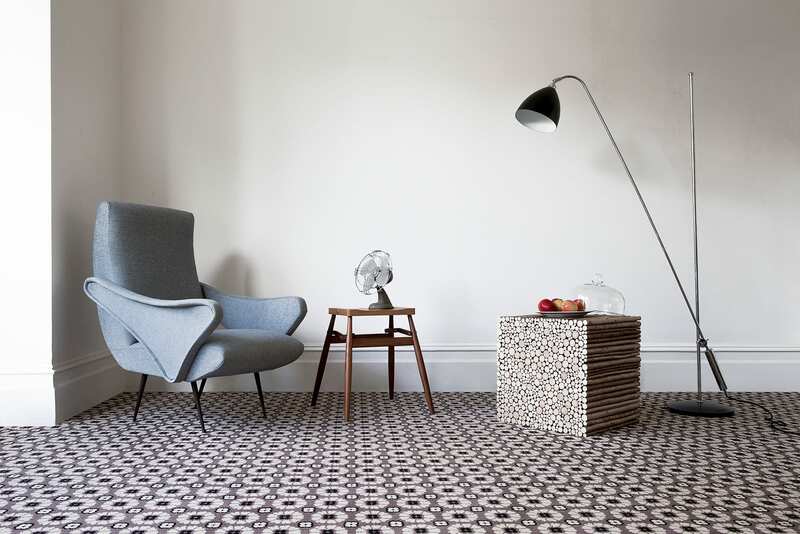 Whether you are looking for a bold modern floor carpet design or something classic and subtle, we can help you find a carpet that not only looks good, but offers quality and value for money and is hard wearing too. 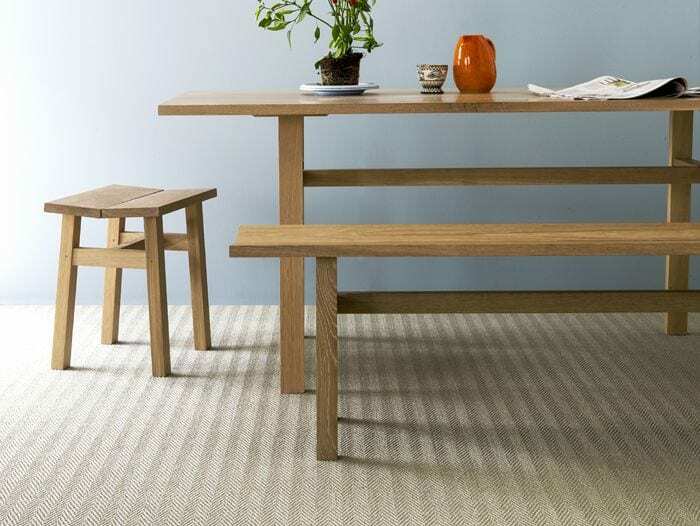 Commercial Carpet is available in several different qualities and ranges to suit most budgets, whether it is a small office or a car showroom, we can accommodate large or small quantities. 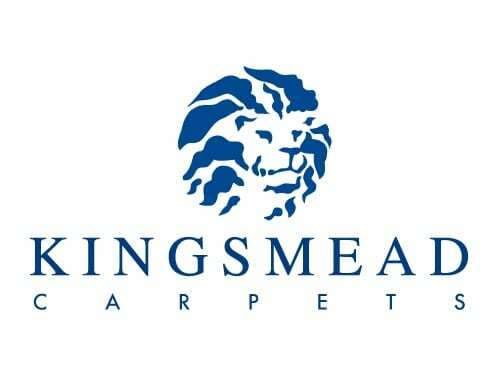 TheCarpets and Flooring Centre prides itself on offering a broad range of carpet from quality manufacturers including Alternative Flooring, Kingsmead Carpets, Cormar Carpets, Condor Carpets and Penthouse Carpets. Once inside your home, carpet moths can severely damage natural fibres in carpets, clothes, fabrics, fur and even leather. Moth caterpillars cause the damage by eating the protein (keratin) found in natural materials like wool, cotton and silk. This potentially puts your delicate items at particular risk of damage. There is a major problem with carpet moths in Devon. 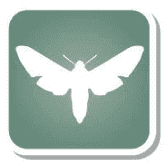 Here at Flooring and Carpet Centre we can advice on the best way to eliminate and prevent moths and we also have a range of moth proof wool blend and synthetic carpets. Just give us a call or come in and ask our friendly team. Need help choosing the right carpet? 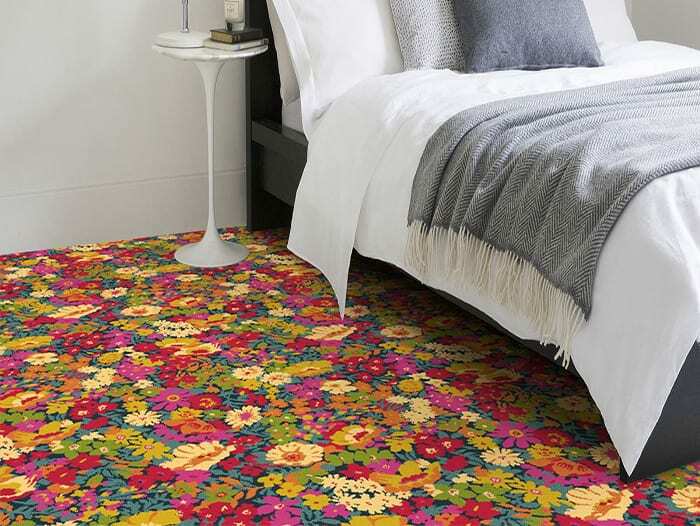 Get ideas for carpets and flooring in our gallery below. 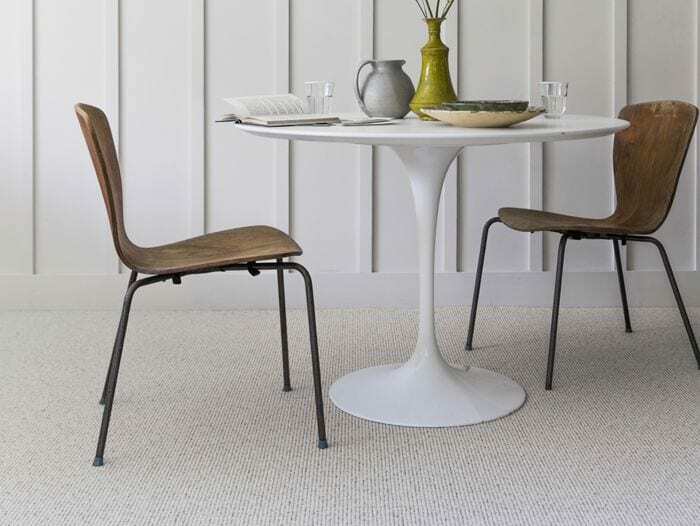 We are very happy to offer a wide range of carpets and flooring and have carpet samples of all styles of flooring from modern floor carpet, commercial carpet, traditional carpet to luxury flooring. Please come and visit our showroom in Kingsteignton, near Newton Abbot, or call us and we can go from there. We have fitted carpet as far afield as Dartmouth, Dawlish, Exeter and Sidmouth as well as our more local area of Teignmouth, Bovey Tracy, Shaldon, Bishopsteignton and Torquay.